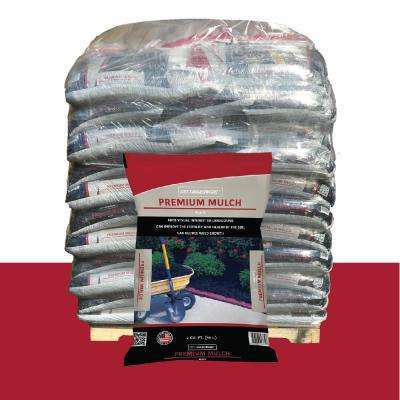 When it comes to improving your home’s curb appeal, mulch provides a clean finishing touch to any landscape. 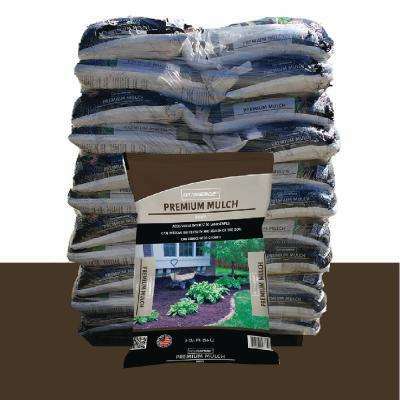 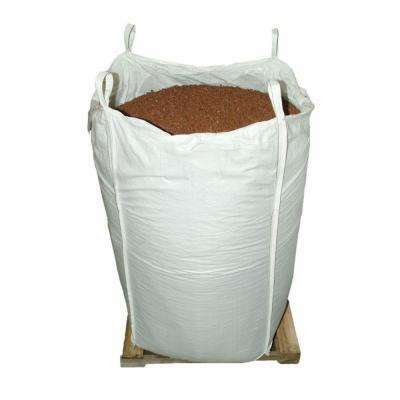 It also reduces your soil’s moisture loss, prevents erosion and blocks weed growth. 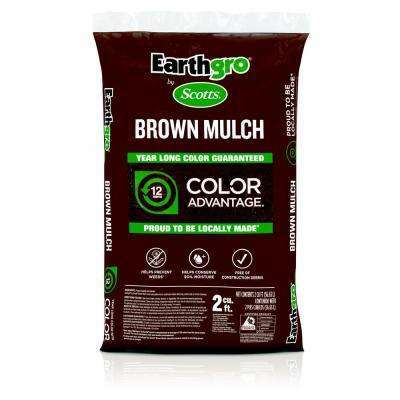 Our great selection ranges in color from red to black mulch to help you customize the look of your yard. 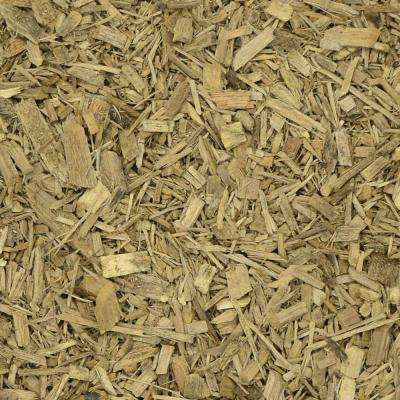 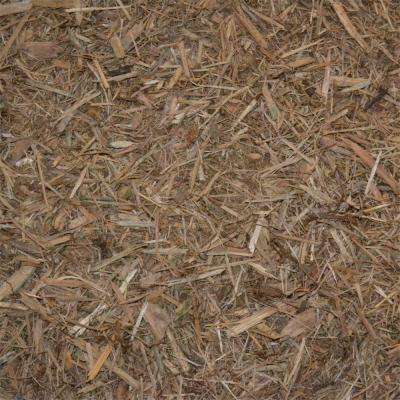 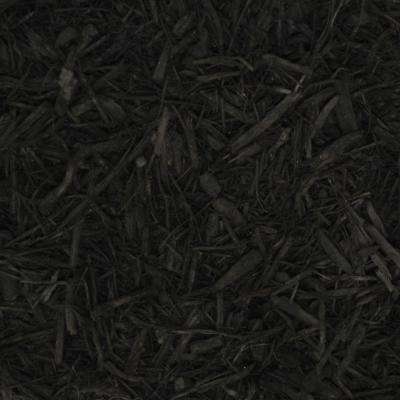 Wood mulch is created with organic matter like cedar, cypress or pine bark, and nourishes your garden beds as it breaks down. 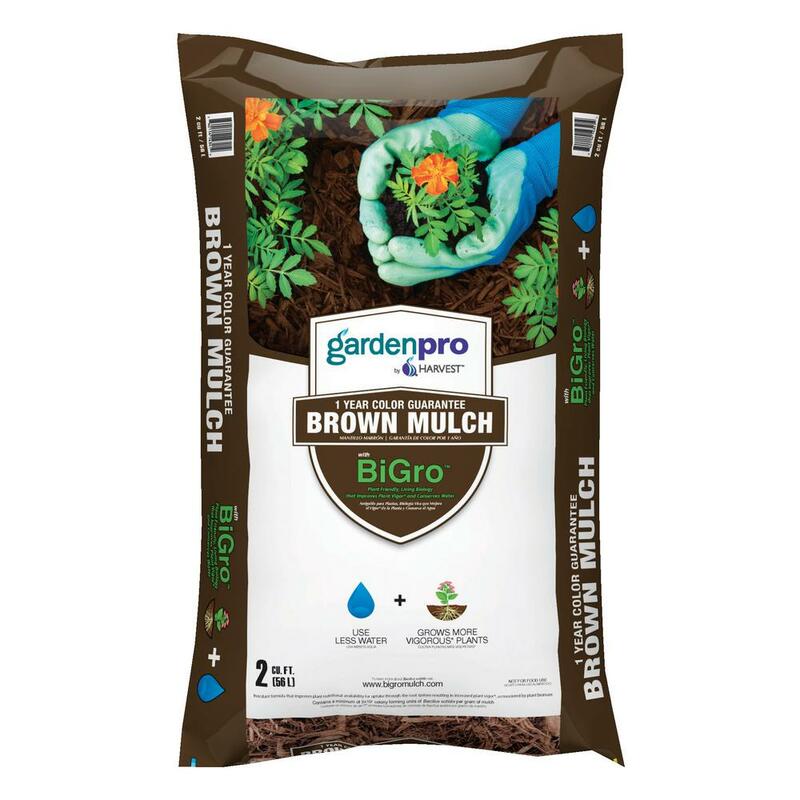 It is a budget-friendly option you can till into the soil if you redesign your landscape in the future. 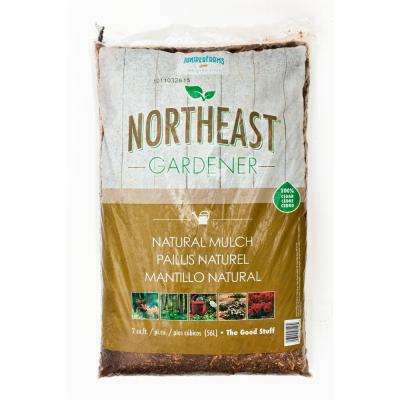 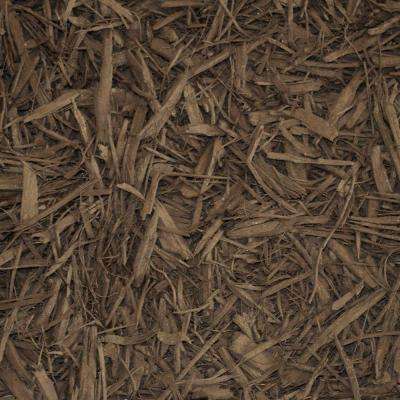 Types of mulch include nuggets, which are larger chunks that will add texture to your yard. 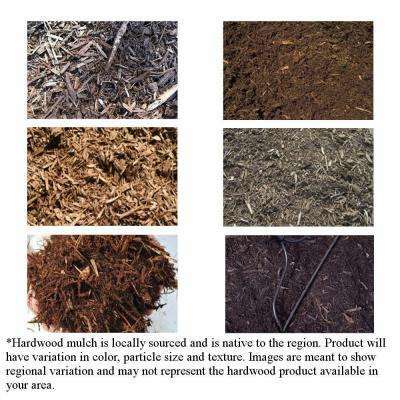 Chips are a medium-sized option that work well around trees and shrubs, while the shredded mulch variety is perfect for protecting smaller plants in your garden. 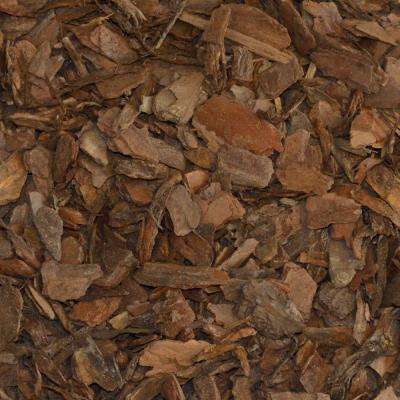 A dark ground cover can add a pop of contrast to light pavers, or you could surround stepping-stones with a natural-colored bark mulch to create a whimsical garden path. 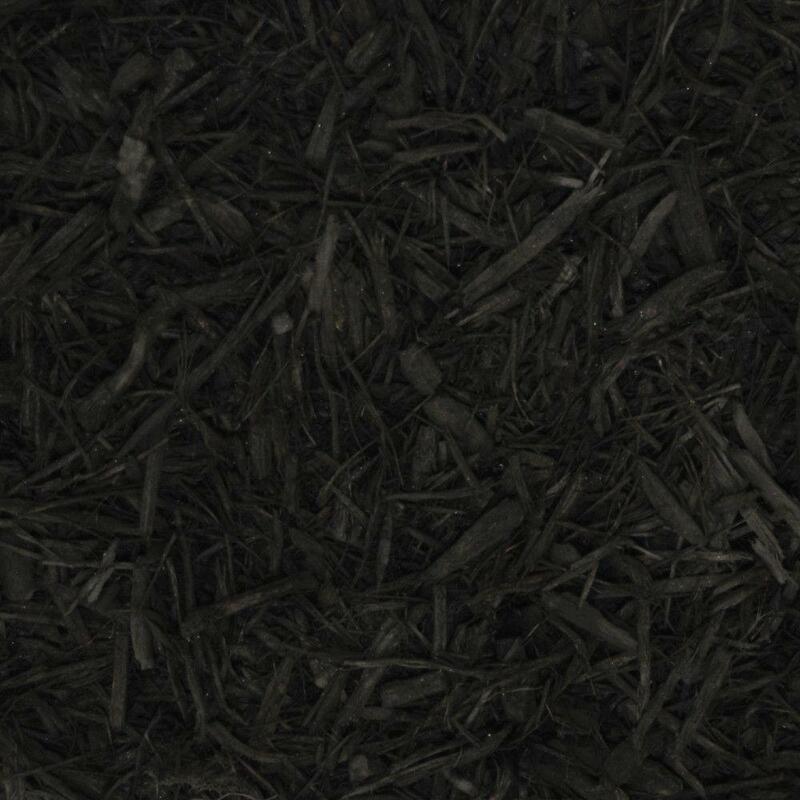 Rubber mulch, made from used tires, doesn’t break down or fade as quickly as wood does, so it could last up to 10 years. This sturdy variety stays put in floods and high winds. 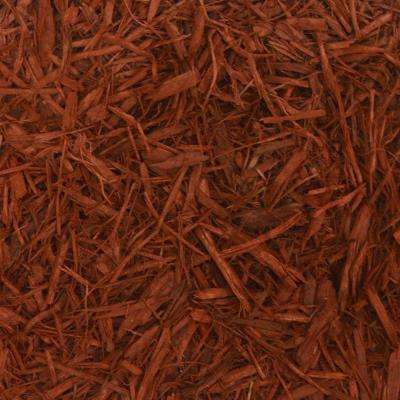 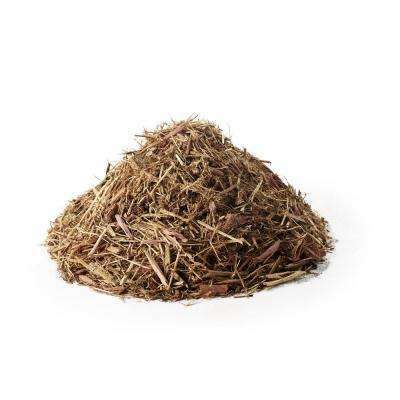 Since it doesn’t attract ants or termites and provides a soft cushion, rubber bark mulch is a great choice for homes and playgrounds.